Scan Copyright © Zaz Von Schwinn (Zaz Databaz) on Flickr. All rights reserved. 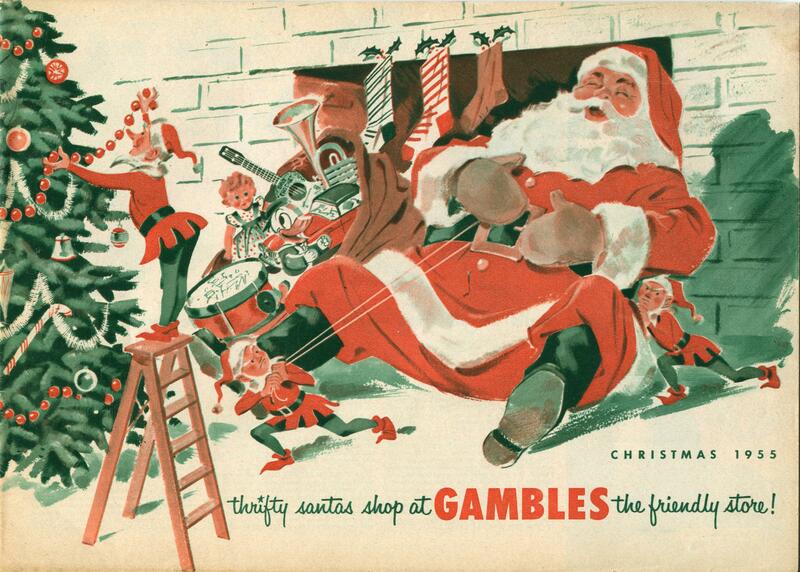 Posted in 1950s, Christmas, Retro/VintageTagged Americana, Christmas tree, defunct, elves, fireplace, illustration, Santa Claus, stockings, toys, treeBookmark the permalink.